We've reached the halfway point in the "Brag Your Best Buys" competition. 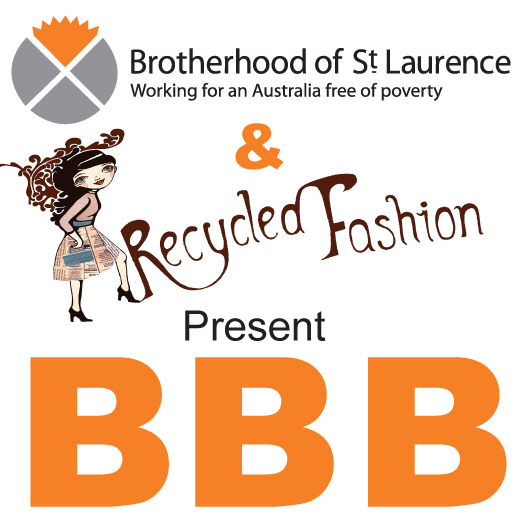 A contest to brag about your thrifted outfits, run in conjunction with The Brotherhood of St Laurence Community Stores, Recycled Fashion, and The Bird Cage Boutique, from 1st July - 30th September. Would you like to enter your thrifty outfit, with a chance to win prizes? 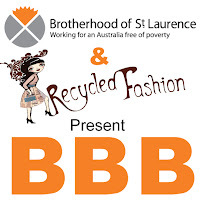 1st Prize $100 voucher for Brother of St Laurence Community Stores in Victoria. The voucher will be valid for 6 months.